“Boots and Bourbon”, what could be a better combination? Wild Turkey® Bourbon has joined forces with The Boot Campaign for a charity initiative that will take place April 2013 – September 2013. 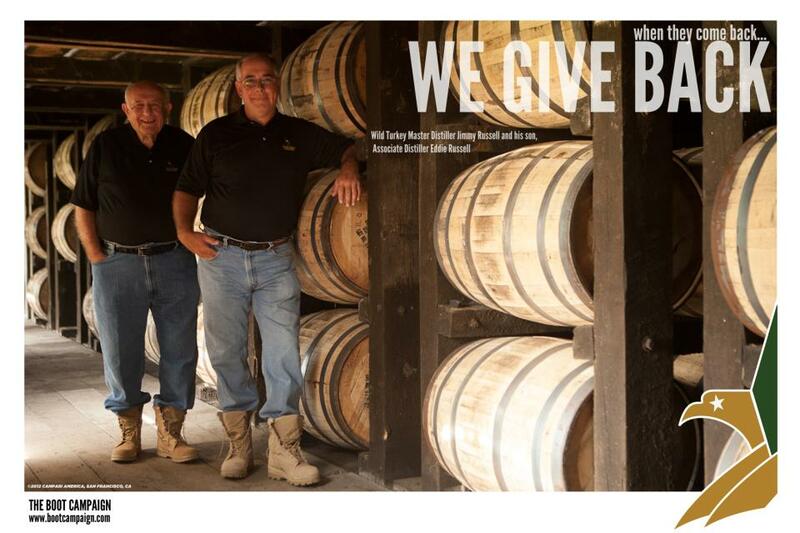 Every purchase of Wild Turkey Bourbon will help support the Boot Campaign. Since 1855, Wild Turkey has been producing Real Kentucky Straight Bourbon Whiskey. 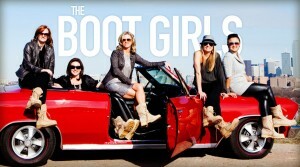 They teamed up with The Boot Campaign to support our troops. This partnership emphasizes Wild Turkey’s “steadfast commitment to the armed services community”. Check out Wild Turkey here. 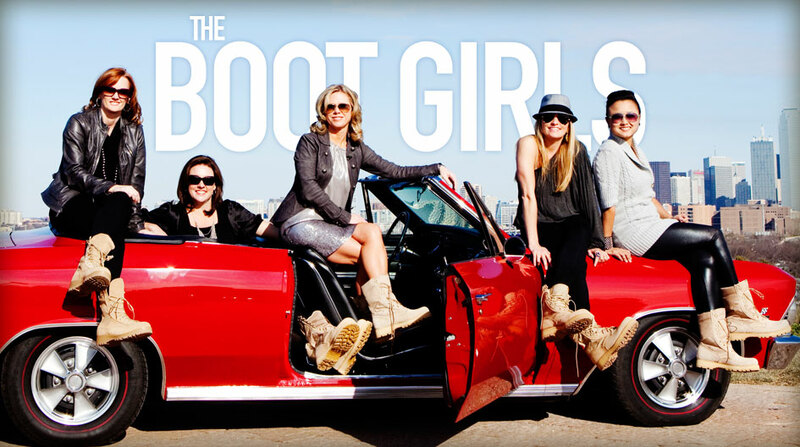 The Boot Campaign was created by 5 Texan women who wanted to cultivate awareness of the challenges troops face upon return. This non-profit organization shows appreciation for our American soldiers and raises funds for military programs meeting the emotional and physical needs of our military heroes returning home. Check out The Boot Campaign here.